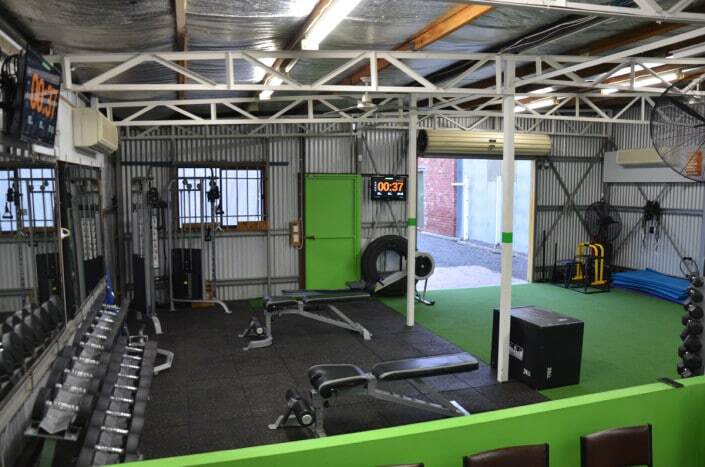 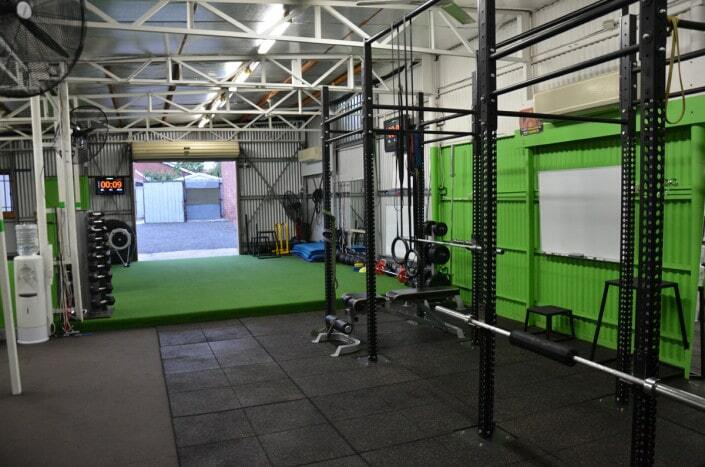 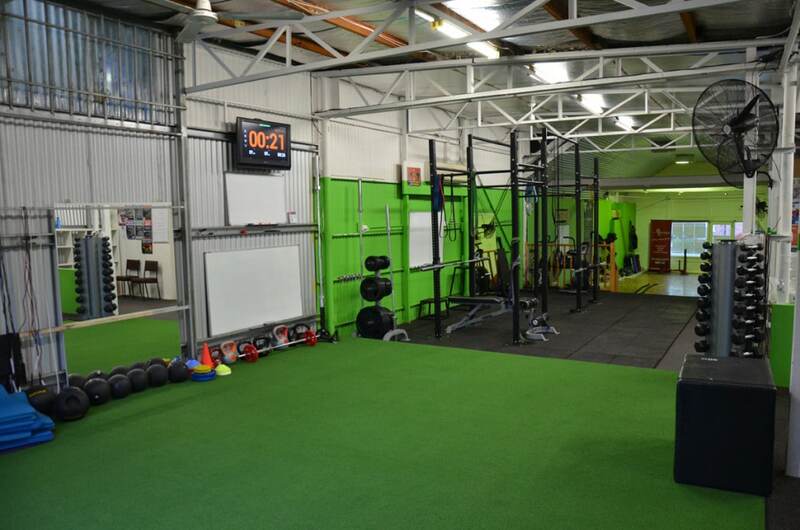 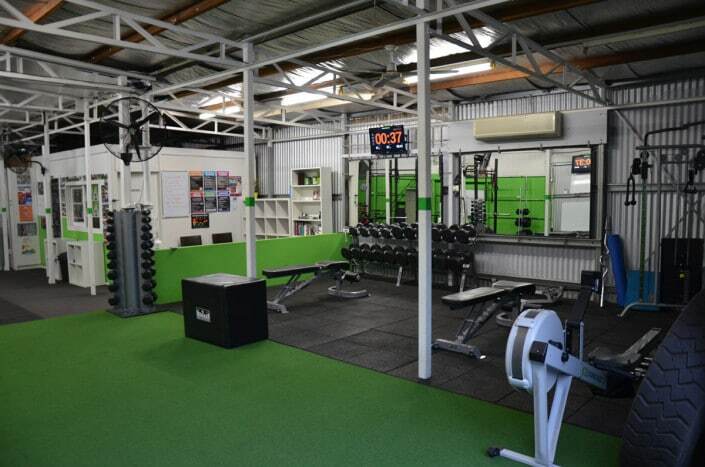 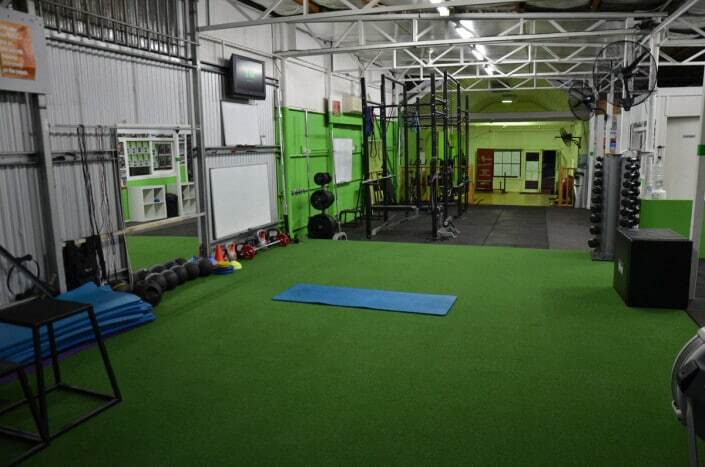 The Max NRG Team also run out of a fully equipped Private Personal Training Studio in ASCOT VALE. 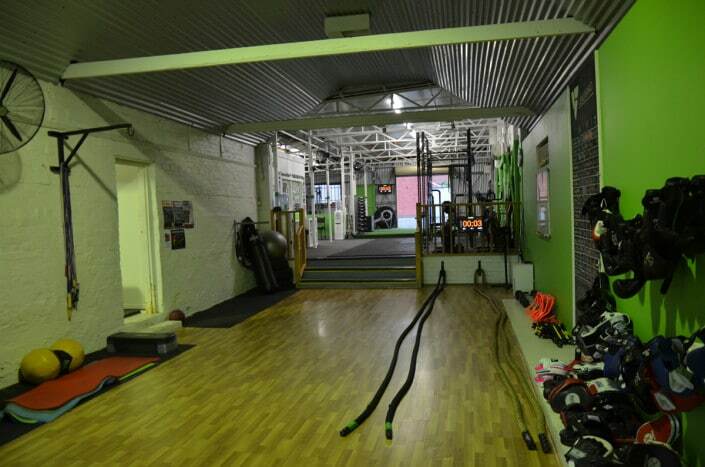 The studio gives you more training options and also is the location of our Group Fitness Bootcamps. MVFIT PERSONAL TRAINING STUDIO WEBSITE FOR MORE INFORMATION. 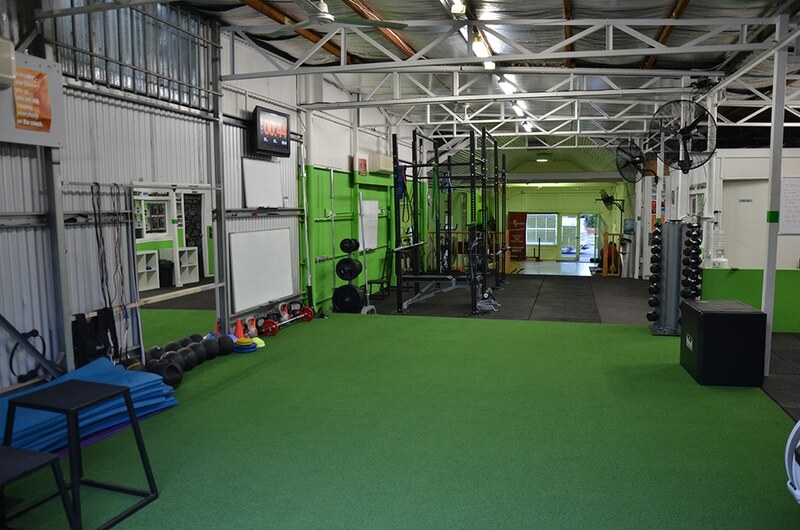 Where is our personal training studio? 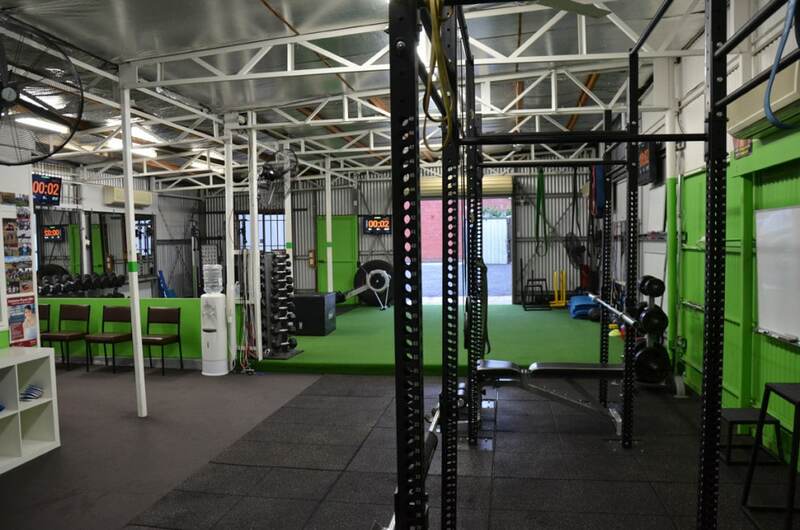 MaxNRG Personal Training has now teamed up with Moonee Valley Health and Fitness, and offer all our personal training services in a large private studio. 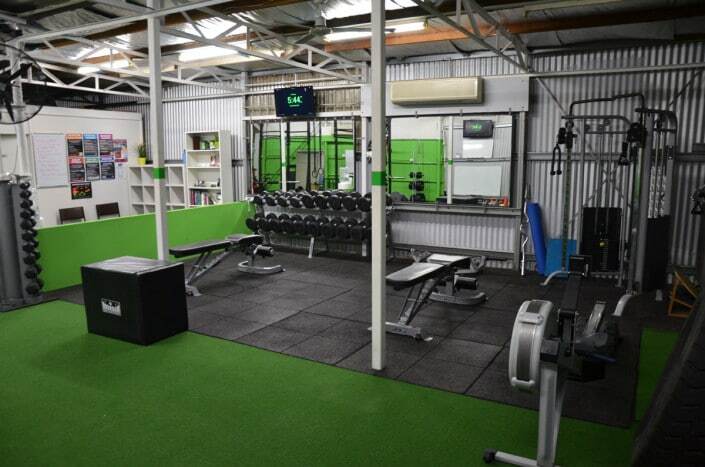 Would you like to train in a private fully equipped personal training studio? 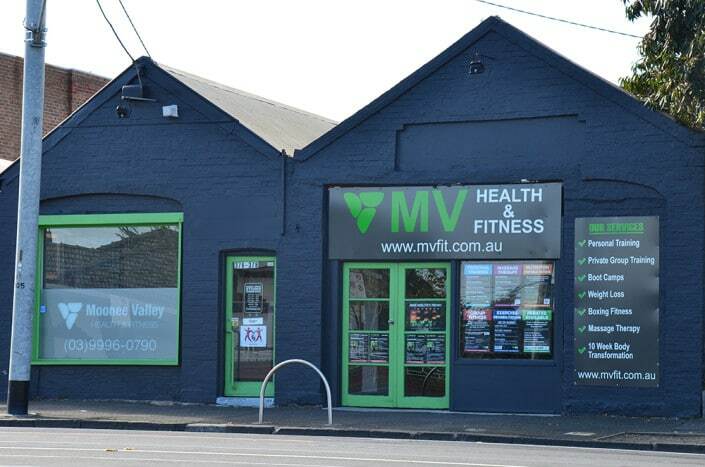 We now run sessions at Moonee Valley Health and Fitness – 378 Mount Alexander Road, Travancore, VIC 3032. 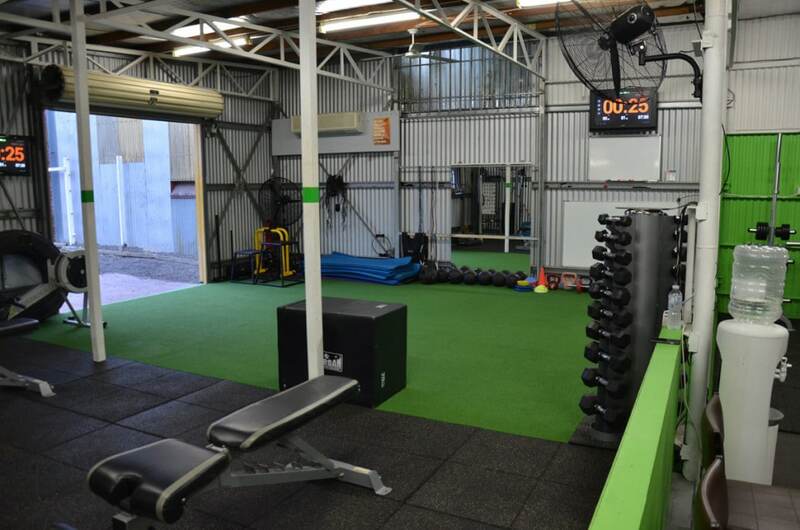 Moonee Valley Health and Fitness is a fully equipped gym that only offers personal training sessions and small private group training. Remedial massage and physiotherapy professionals available. You may be time poor, work from home, are a stay home mum or it might just be you don’t feel comfortable in a gym environment. Whatever the reason may be having a private personal training studio is a great solution for you to achieve your health and fitness goals. 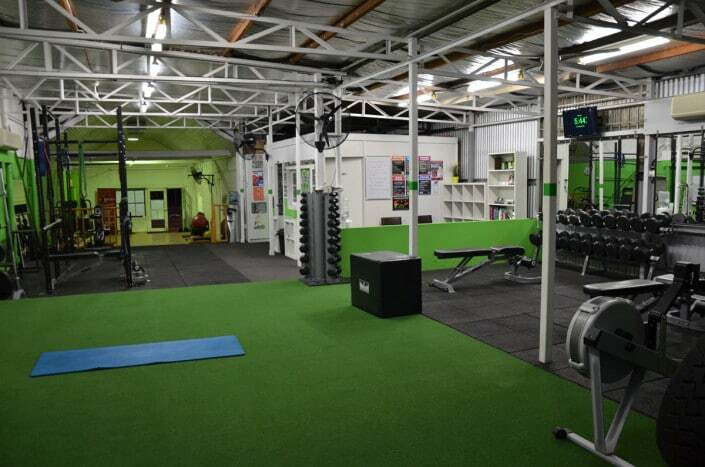 Train in your own private facility and away from the busy gyms! 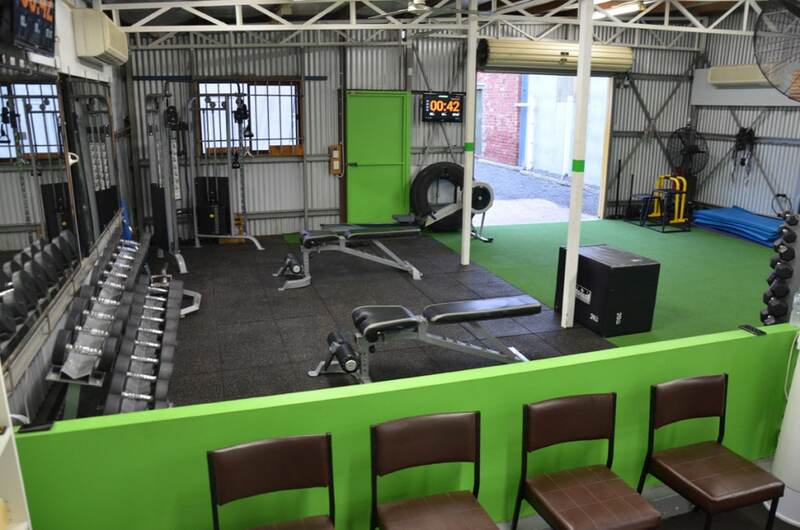 We understand some people are uncomfortable training in front of an audience so that’s why our studio is a private training facility that gives you the perfect opportunity to have an experienced personal trainer concentrate entirely on you and your goals in an environment that feel safe and comfortable for you. Gyms can be very intimidating and confusing for beginners. 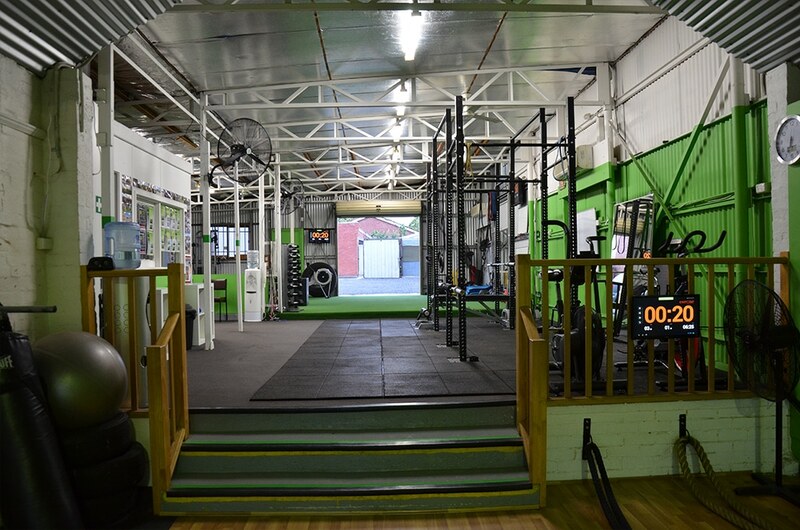 Walking into a gym for the first time can be rather overwhelming and it is very easy to become intimidated by all the big and confusing equipment. Nothing churns up feelings of anxiety like a gym filled with massive, body building males and super fit females in their designer workout gear. 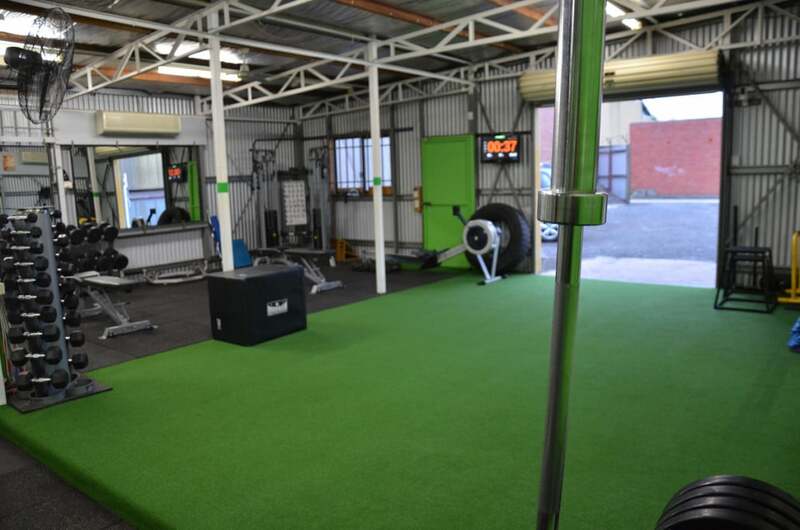 This is never a problem when you are training in our facility as we are not open to the general public so it is only personal training clients who are using the facility under the guidance of their personal trainer. 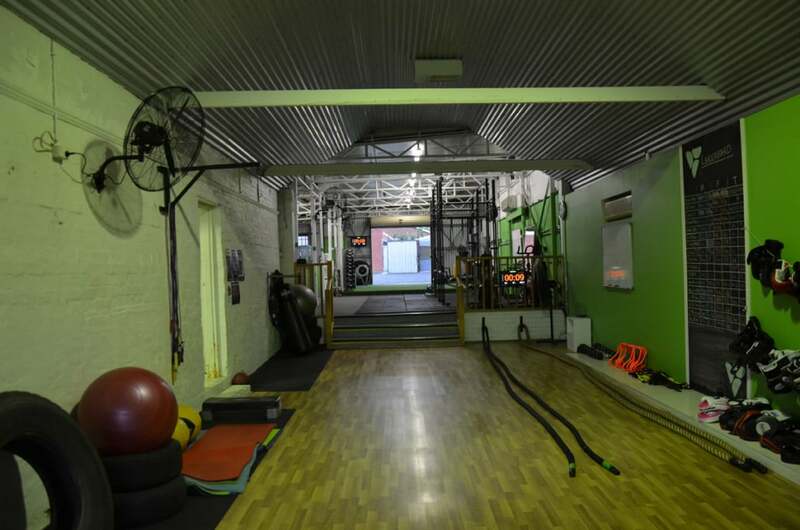 We are there with you every step of the way! There are endless ways to exercise and you certainly don’t need to use only big clunky machines to help you. 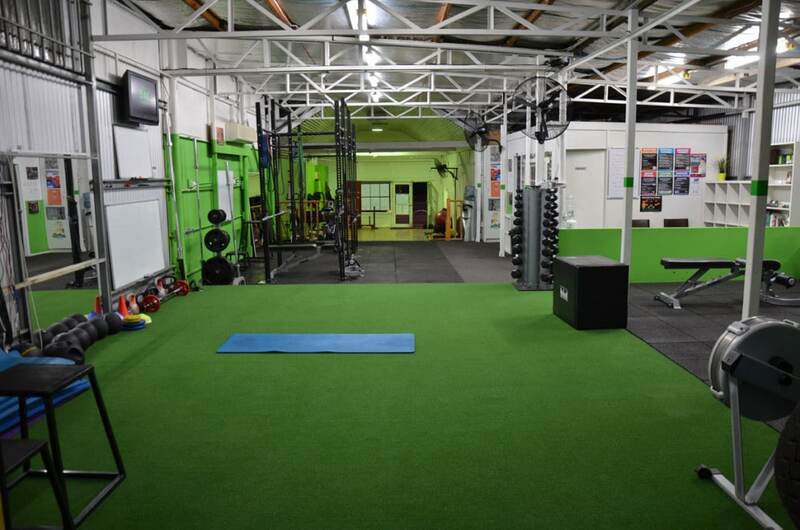 Our experienced personal trainers are constantly learning new ways to train the body and with access to a fully equipped private gym we can maximise your results. Most gyms want as many people through the door as possible and have everybody signed up to long term contracts. Once signed, the average person will receive a generic workout program to follow together with a quick tour of the gym and then you’re on your own. Our studio personal training sessions are private and personalised with experienced trainers whose number one focus is to help you reach your goals in our private gym. Most gyms have start up fees or will advertise ‘no start up fees’ with the catch that you must then be locked into a long term contract. With MaxNRG Personal Training its plain and simple, you pay for only your training sessions and there are NO LONG TERM CONTRACTS! 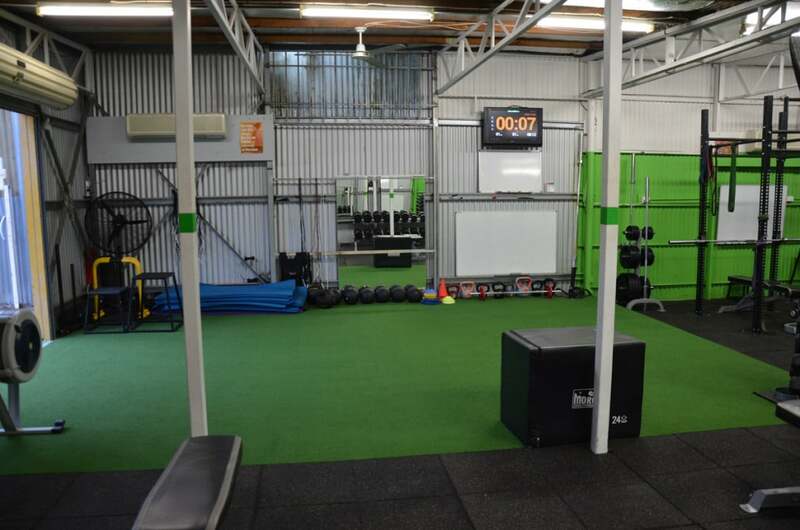 Even though a personal trainer is always there to continually push and motivate you, training with a friend or partner is a great way to give you that extra kick. 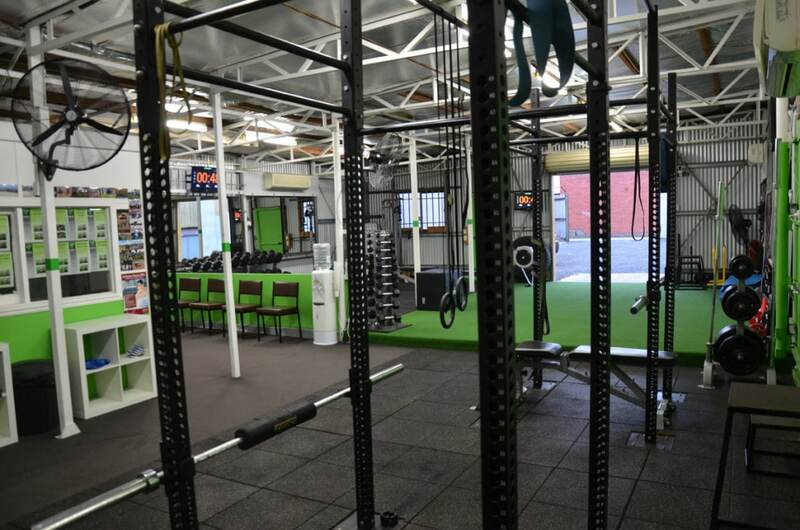 It is often quite hard to train with a friend or partner in an overly crowded gym and it can also be difficult to arrange a time that suits both of you to get to and from the gym and to pick a gym that suits your work and home locations. 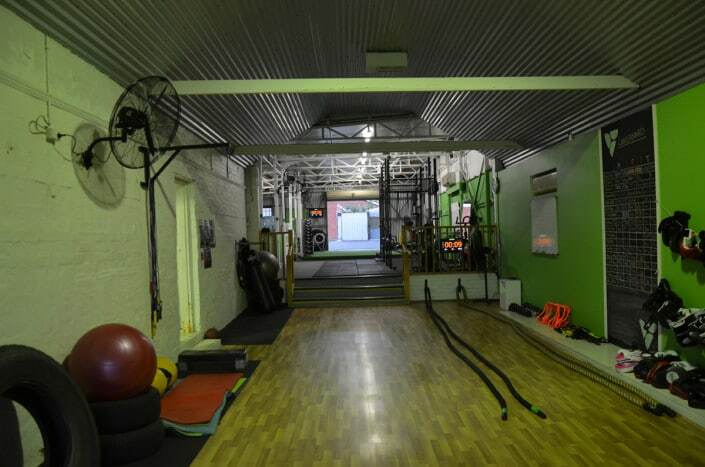 We are very flexible with times and operating hours at the private personal training studio. 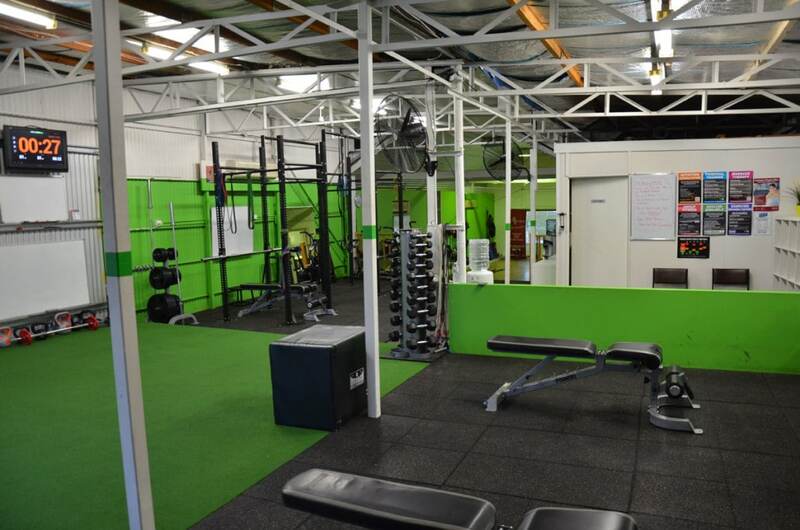 Remedial massage and Exercise Rehabilitation professionals available. 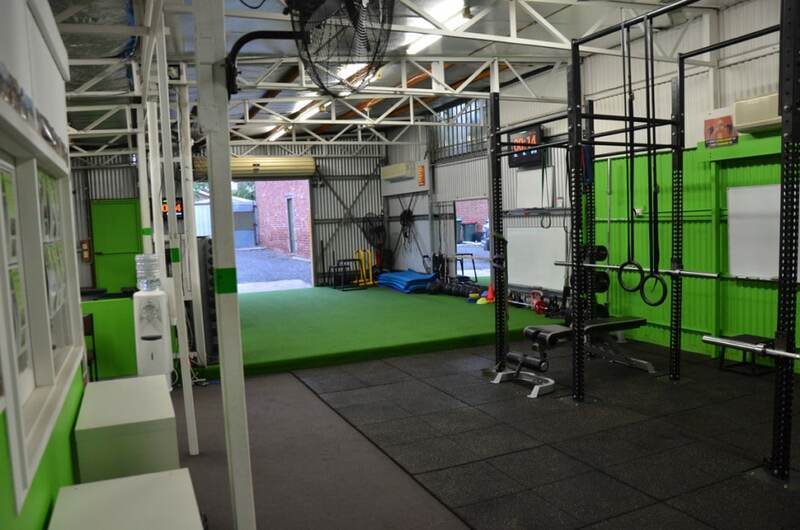 If you are interested in having access to a Private Personal Training Studio, Moonee Valley Health and Fitness is a great option. 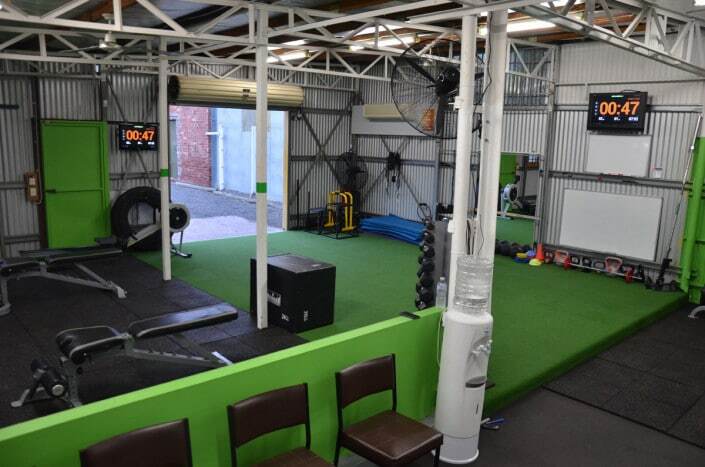 For anyone that works or lives in the Moonee Valley area, this training option is our most popular with our clients. So if you live in Travencore, Flemington, Moonee Ponds, Essendon, Ascot Vale, Maribyrnong, Brunswick or North Melbourne enquire about our studio personal training.